God gave you a vision, StartCHURCH can help it grow! Have you picked out a name? Our StartRIGHT Service helps establish your legal foundation and ordination for only $349 down. 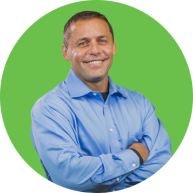 Would you like a call to find out more? 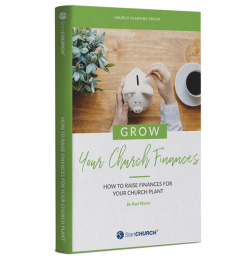 Growing your church plant starts with having proven, time-tested, easy to use plans to grow three critical areas of your church: Finances, Launch Team and Legal. 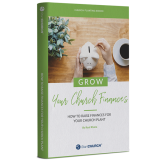 The GROW Trilogy gives you the strategies you need to get started growing your church plant today! Growth Starts With The Right Plan! The GROW Series was written by pastors, for pastors. 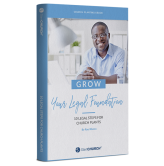 Call today, and get the entire Trilogy FREE! 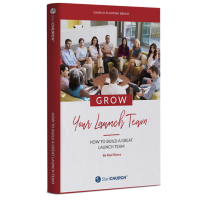 Get Volume 1: Grow Your Launch Team sent to your email now!